I was nearing the end of Stone Mattress when I had to leave on a trip. Not wanting to run out of book before my trip was done, I opted to leave it at home and start instead on the next book on my bedside table. That was a mistake. As I struggled in vain to find interest in the other book (which was beautifully written but, frankly, dull), I realized that therein lies the real power of Margaret Atwood. Not only is she a masterful writer, but, damn it, her stories are compelling! 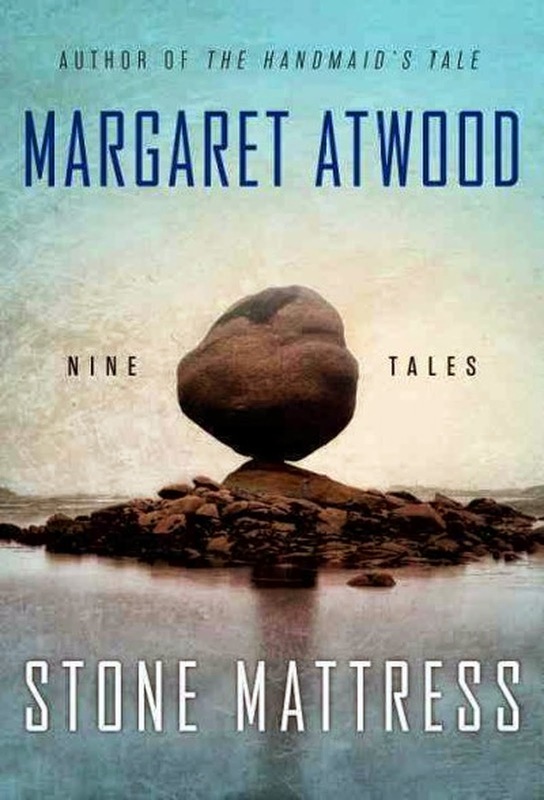 The nine tales in Stone Mattress showcase Atwood at her most deviously playful, linked as they are by the common theme of murder. But this is not murder most foul; this is murder most delicious. This is murder political and opportunist and vengeful. This is murder at its most gleeful. Atwood seems to take real pleasure in imparting her wickedly dark humour to the page. It made me feel like rubbing my hands together like a cartoon villain. The first three tales are linked, a literary strategy that I have always been a sucker for, particularly when it allows you to see events from various points of view. Many of the characters in Stone Mattress are elderly (in fact, their age is the main plot point in Torching the Dusties) and now that I have my CARP card, I find this entirely refreshing. Especially when, in the hands of the master, the aged can be just as delightfully murderous as the young. The one downside to reading Stone Mattress is that I now kind of want to take an Alaskan cruise, just to see if I can successfully pull off a murder. I highly recommend this collection of tales. Just don't leave it at home if you need to travel. This has been on my list of "to read" books since it was released. Glad to hear it was so enjoyable. Definitely going onto the ereader in the very near future! I hope you enjoy it as much as I did, Karen. I would love to get your impression on this collection. I read the titular story a couple of years back when it first appeared in the New Yorker. While it wasn't my favourite thing my Atwood ever, I enjoyed it enough and would be interested in reading the rest. Given that this story lent the collection its title, would you say it's one of the strongest? I thought that several of the other stories were stronger, John, but that it was still a nice representation of the mindset behind the collection.